In this episode, we spoke with Greg Miller. Greg serves as President of the Board of Directors of White Columns, New York’s oldest nonprofit alternative art space. He is a member of the Painting and Sculpture committee of the Whitney Museum and founded an eponymous art book publishing company in 2004. Greg and his husband, Michael Werner, have an extensive collection of contemporary art featuring work by Ghada Amer, Carroll Dunham, Wade Guyton, Glenn Ligon, Catherine Opie and Adrian Piper amongst others. 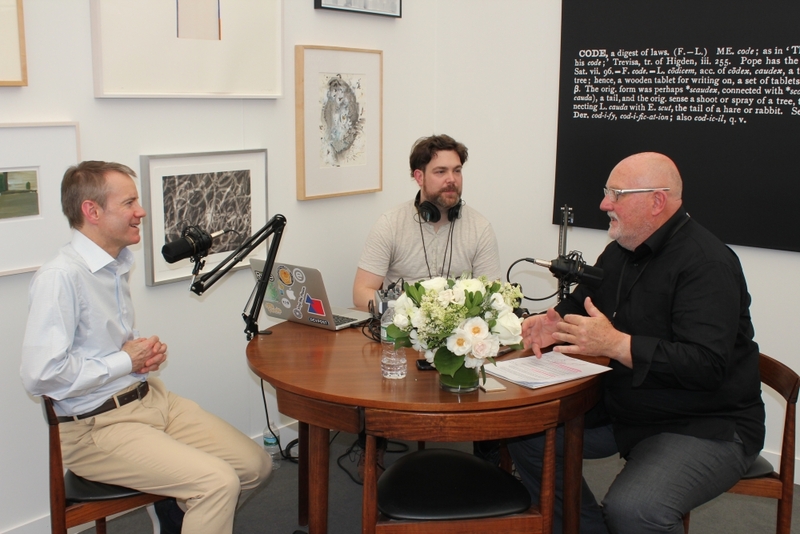 They have been participants in The Armory Show’s collectors program since its inception, opening their home to share their collection of contemporary art.